Clear, blue skies greeted air travelers on the morning of September 11, 2001. But those skies were more heavily trafficked than we were originally led to believe, according to the documentary 9/11 War Games. Produced by the conspiracy-minded Corbett Report, the film assumes a unique perspective for those who question the official account of that tragic date. Before the attacks began to unfurl, there were an unprecedented number of aviation tests, military drills and emergency simulations taking place. Some were eerily similar to the terrorist attacks that would grip the country later that morning. In spite of the incessant denials that followed in the months and years following 9/11, the film argues that military forces were well aware of the potential of such an attack, and were active in preparing for such a nightmare scenario. The evidence presented in the film expose how the government was well aware of the specific threats in the lead up to 9/11. Documents and taped recordings show multiple military drills mounted by the North American Defense Command (NORAD), including those involving hijacked airplanes, coordinated attacks from multiple planes, and even a scenario that used an aircraft as a weapon in the heart of the Pentagon. The theory? 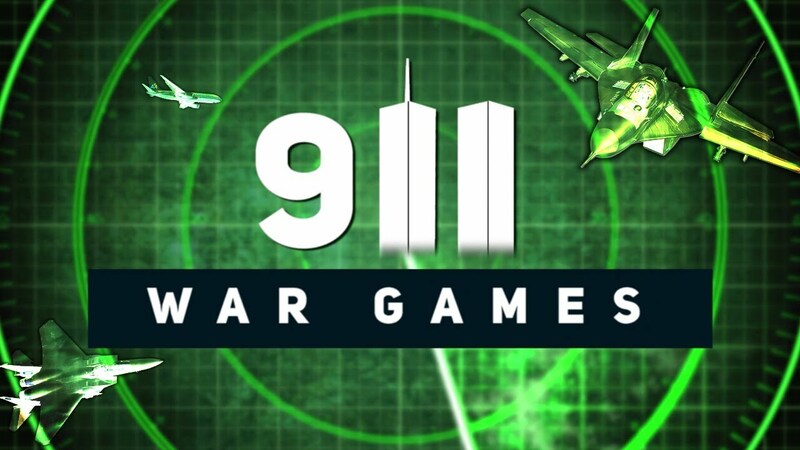 The real plot of terror was piggybacked off some of these simulated war games. While much of the blame fell on the FAA, the prevention of these attacks was actually hindered by an inability to decipher between the manufactured exercises and the real world tragedy. The terrorist cell was likely aware of such exercises, and used them to their advantage.